How Far is Silpa's RV Dharmista? 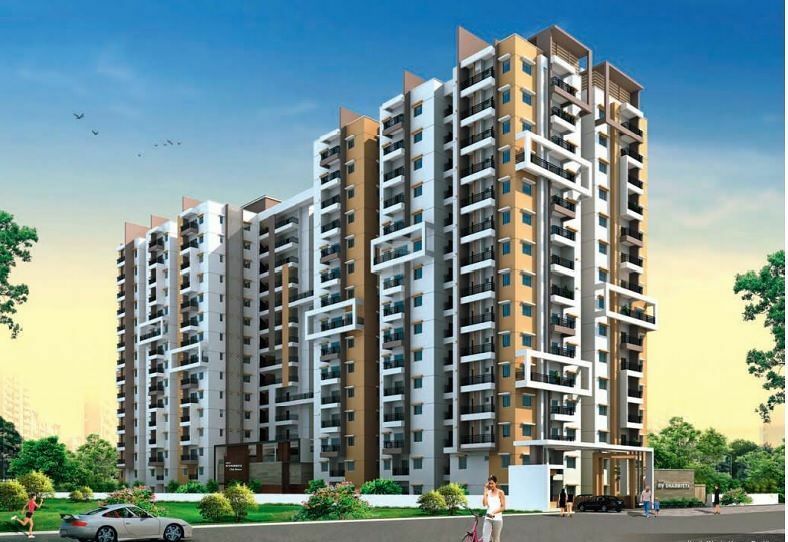 Silpa's RV Dharmista is a new prestigious project by RV Nirmaan and Silpa homes is spread across an area of 2 acres with two wings/blocks in Madinaguda, Miyapur. The two wings/blocks consists of 2 Cellars for parking, ground + 14 floors for living in each wing / block. Silpa's RV Dharmista has 204 flats with all amenities and provides a comfortable style of living enhancing the way of life.